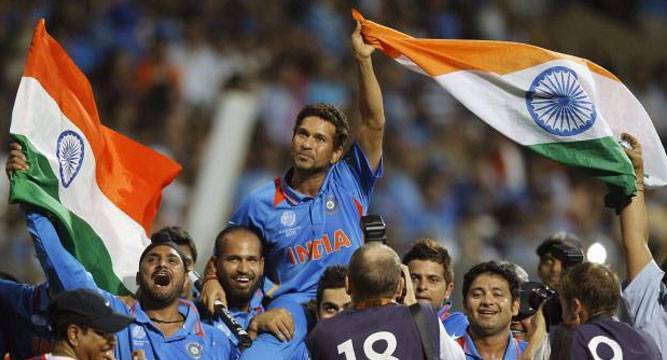 Before world cup 2019 starts, lets know about some fascinating facts about previous world cups. Who can forget the seamless six of the 2011 World Cup final by MS. Dhoni? Unquestionably, no Indian can. After all, we had waited for that moment for 28 years. No other cricket tournament holds as much importance to us as the World Cup. Even IPL seems like a teaser in front of this month-long mega event. Cricket in India became a religion when the legendary Kapil Dev held the precious World Cup trophy at the iconic Lord’s ground. Since then, our madness for the game became our second nature. The World cup is a special event, and over the years, not only the format but the game has evolved, too. Many records were broken and made. Though most of us are well-versed with World Cup facts, here are some of them you just may not know. 1. At the time of first cricket world cup in 1975, the match was of 60 overs. It was only after three World Cups the tournament was reduced to 50 overs per side. 2. Chetan Sharma was the first person to take a hat-trick in a World Cup match. 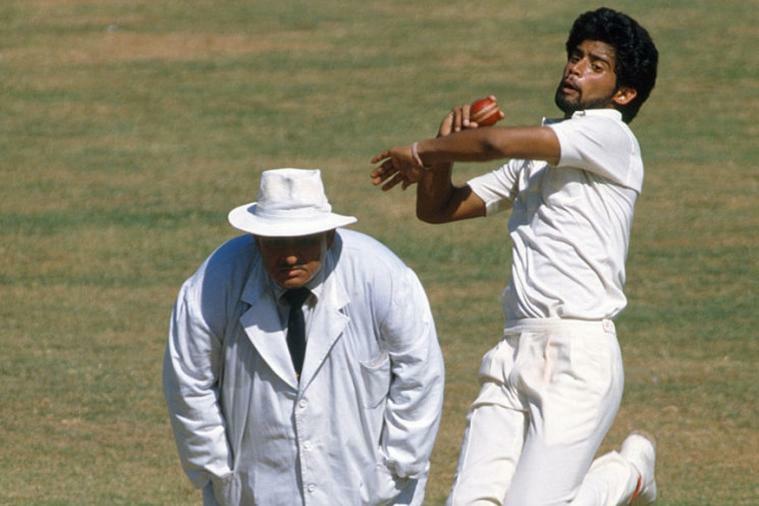 On 31st October 1987, Chetan Sharma bowled New Zealand’s Ken Rutherford, Ian Smith and Ewen Chatfield with the last three balls of his sixth over. 3. Did you know that the toss of the 2011 World Cup final happened twice? The coin had to be tossed twice after the match referee Jeff Crowe said he had not heard Sri Lanka captain Kumara Sangakkara’s call the first time. Well, he cannot be blamed for this. In the background, the roar of the Wankhede Stadium was at its peak. 4. The little master has scored a total of 2278 runs in his world cup matches, the highest by any batsman. Glenn McGrath had taken most wickets in the world cup tournament – 71 wickets. 5. 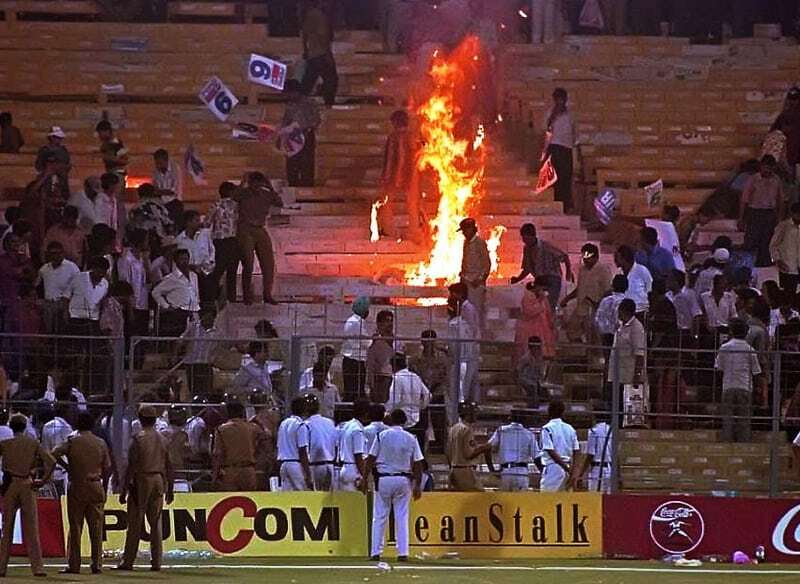 The India-Sri Lanka match of 1996 was the first WC match to be abandoned. A group of angry Indian fans in Calcutta began throwing bottles onto the field as India was losing. 6. Shoaib Akhtar bowled the fastest bowl at 100 mph to England’s Nick Knight during the 2003 WC. 7. Since 1983, it will be the first time that Zimbabwe will not participate in a World Cup tournament. 8. The weight of the trophy is 11 kg (24.25 pounds) and the height of the trophy is 650mm. 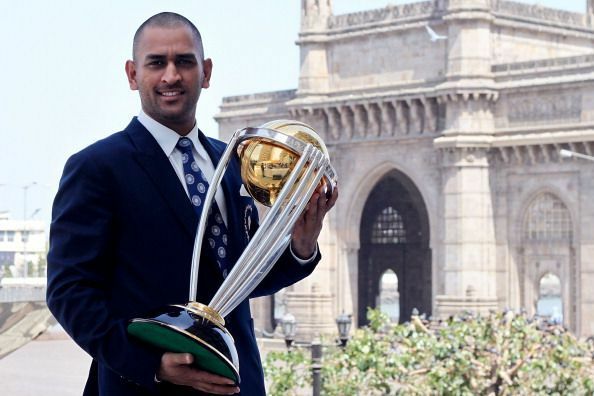 But it looks so much beautiful in Dhoni’s hands. 9. 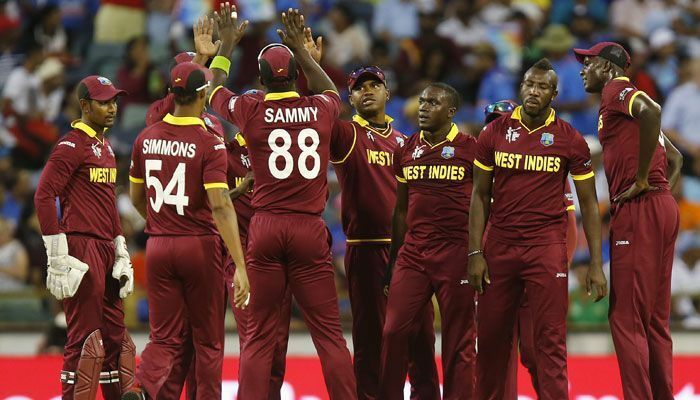 West Indies had to win ICC qualifiers to fix their berth. The top seven nations in ICC rankings get automatically selected for the world cup. Since West Windies team was not among them, they had to battle for their spot. 10. This year (2019), there is will no quarter-finals. With a total of 10 teams, each team will play nine matches. The top four teams from the group will progress to the semi-finals. Do You Know What Made A.R. Rahman Convert His Religion To Islam?